It rescues me from having to worry about using the word “whom” in future blog posts. We have two cats, Harley and Oscar, that we’ve rescued from animals shelters. I’ve been thinking a lot about rescues since a cardiologist who’s an expert in my unusual heart condition told me she wants to rescue me with major heart surgery at the Mayo Clinic as soon as possible. I had a day at work yesterday where I rescued and also was rescued by others. I believe that healing connections among people AND animals rescue us, every time. Who is rescuing who in my other photos? I’ll be asking the questions around here. Thanks to my son, my kind co-workers, our cats, Irvin Yalom, Elvis Costello, Casey Johnston, rescuing cardiologists, and all those who helped me rescue the words, pictures, memories, music, thoughts, and feelings in this post today. Special thanks to you — of course! — for rescuing me with your visit. It’s time for a Random Thoughts post! “Company” is a musical by Stephen Sondheim. I love musicals. My favorite musical-ist (to coin a word) is Stephen Sondheim. 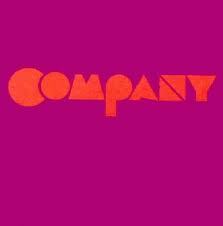 I find the music, lyrics, the book — and everything else about “Company” — very smart. Despite critics saying that Sondheim musicals are too cerebral, cold, or (insert any other critical word here), I find his work emotional, illuminating, and all-around excellent — for the mind, heart, and soul. When I was in my 20’s, I tried out for a local production of “Company,” and got to sing my heart — and brains — out during several months of rehearsals and performances. In many ways, Sondheim has made my life worth living. Company is something I seek, but also need to balance with alone time. Connecting with others is very important to me, and something I love to do. Sometimes, when company is there, I am yearning to be alone. When I was a little kid in the hospital, I would wait, with every fiber of my being, for visiting hours to begin, so my mother and other people in my life could come and visit me. Sometimes I feel alone in the company of others. When I feel less safe and secure (due to external and/or internal conditions), it is especially difficult to tolerate being alone. Lately (as described here and here), I’ve been using the GPS-type app, Waze, for company, when I drive to and from work. Other helpful company — here in the Blog-o-sphere — have helped me realize that Waze might not be the best company for that situation. 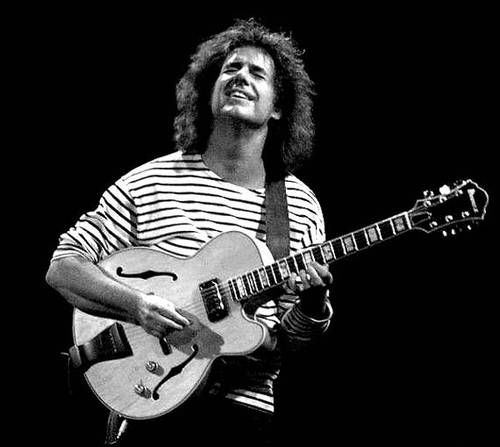 In many ways, Pat Metheny has helped make my life worth living. Thanks to Stephen Sondheim, to Pat Metheny, to all those connections that have helped so much, and to you — of course! — for visiting today. At least that is my intent. I found that at The Stephen Sondheim Reference Guide. I chose this video, made by the University of Rhode Island about their production of Company, because it suited my purposes and intent for this blog post. Also, Note This: When I use footnote superscripts, I can’t put them on the same line with a video that’s imbedded within a post. So this footnote needs to be hanging out there, alone, on the line, without any company … even if it looks weird. I found that image here. Thanks to waltermigratore, and to that lonely superscript number “5”, hanging out in space above. Thanks to alleviate1. You know what? That last hanging-out-in-mid-air superscript probably doesn’t feel quite alone, having two others just like it, in the same post. Day 162: What’s in a name? Yesterday, I wrote about some VITs (Very Important Tigers) in my life. … an adult Bengal tiger. Geesh! Does EVERYTHING need to be connected? The movie might have an opinion about that. Although, not to take anything away from that amazing film, I’ve been having those same reactions lately to life in general. Oh, no! Here we are in the midst of yet another Year of Living Non-Judgmentally post where I’ve yet to make a connection to the Topic Du Jour. Namely, names. Well, let’s take care of that, right now. In the past, I’ve done groups about people’s names, where all the participants had interesting, important stories about their names. Names are a major part of our identity, and they’re also a way that people connect with each other. My childhood friend, Deb, with whom I’ve reconnected, recently told me that her auto correct program changed my last name from “Koplow” to “Kookier,” which I loved. 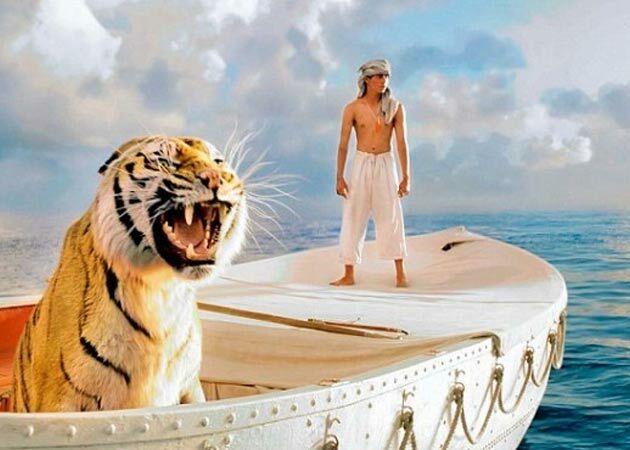 Choosing today to finally write about names seemed somewhat random to me, until I remembered that the first part of “Life of Pi” is all about Pi’s first name, (including how he got teased at school relentlessly about his full name, Piscine). Geeesh! Does EVERYTHING have to be connected? I don’t like my last name so much, because it can be a pain to have a name that 96% of the public gets wrong. However, I decided to keep it when I got married because, even though my ex-husband’s name would have been easier, that just didn’t seem like … my name. More about my last name: It was shortened when my father’s family came to the United States. While the correct pronunciation is Cop-lo (like a “depressed policeman,” as my son told his friend, the other day), people sometimes emphasize the second syllable, which makes it sound like a fighting noise in a comic book: KO-PLOW! In the past, I have sometimes had negative reactions when people spell or mispronounce either of my names. The negative reactions are related to this kind of thought: If I were important enough, people would pay attention to my name. Lately, I’m seeing this differently. I’m thinking that everybody has a lot on their minds, that names can be tough to remember, and that I have a particularly difficult name. Being more forgiving of other people’s use of my name is helping me be less anxious about being perfect with other people’s names (although I still try to do well with that). While I have felt weird when people pronounce my last name like a comic book explosion — feeling ridiculous or even “teased” in that moment — lately I’ve been trying a new thought: Hey! Maybe that would be a cool name to have! I’m in a less judgmental place about my name these days (which I’m enjoying). However, I reserve the right to look fierce and bare my teeth (see photo, above) if somebody REALLY screws it up. Thanks for reading (and feel free to tell a story about your name).